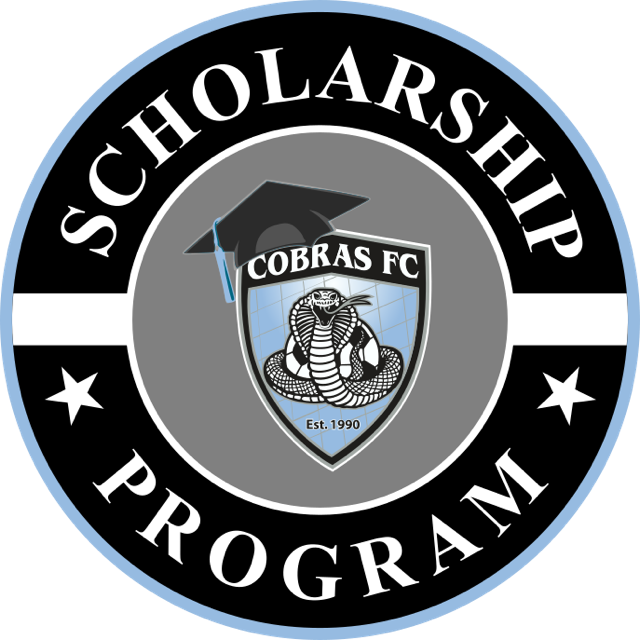 Cobras FC is proud to debut an annual scholarship exclusively for players rostered for the current 2018 – 2019 season. 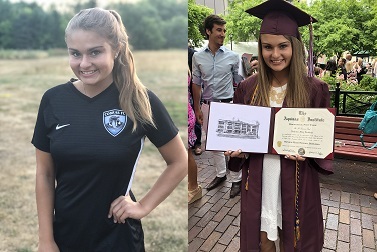 Two graduating seniors will be awarded $500 each, one female and one male player that are attending in the Fall of 2019 a two year or four-year college are eligible to apply for the scholarship. 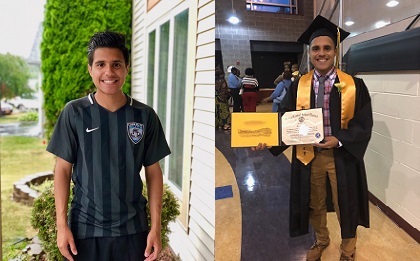 Cobras FC are proud to announce the winners of the 2018 Scholarships. We had many strong applicants and are happy to name Katherine Kretchmer and Marcelo Astudillo as this year's winners. Each will be awarded $500 to apply to their college costs. Katherine is a graduate of Aquinas Institute and a member of the Cobras FC - Rogerson team. She will be attending Keuka College where she will be studying Occupational Therapy and playing soccer. Marcelo is a graduate of Greece Athena High School and a member of the Cobras FC - Misiurewicz team. He will be attending Daemen College where he will be studying Forensic Science and playing soccer. Daemen's head coach, Bobby McColl is also the Cobras FC Director of Coaching and Player Development.